Product range specifically studied for polyamides. 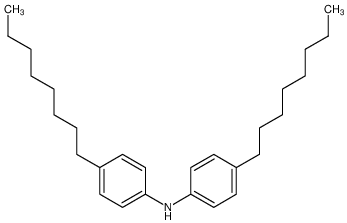 GC UV-3039 can exhibits strong UV absorbance, especially in the UV-B region, chemically non-interacting with reactive monomers and metal-based catalysts, suitable for use with optical brighteners due to its low long wavelength UV absorbance, non-discoloring, chemically non-interacting with reactive monomers and polymerization catalysts. It is compatible with polyurethanes, styrenic polymers, polyesters, polyamides, and acrylics.